Chan Chi Kee Cutlery has been business since the 1920s, currently at 316-318 Shanghai Street, specializing in hand-pounded woks and its famous cutlery. 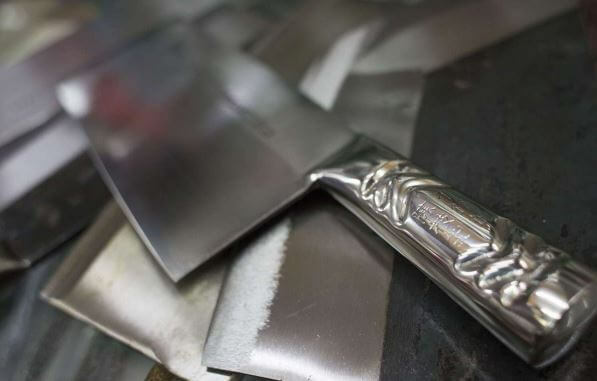 ‘Alongside Wo Shing Goldsmith are a few other long-term shopkeepers, who have seen the rise and fall of Hong Kong’s manufacturing industry – selling kitchen tools, especially stainless steel products. This article was first posted on 23rd July 2017.